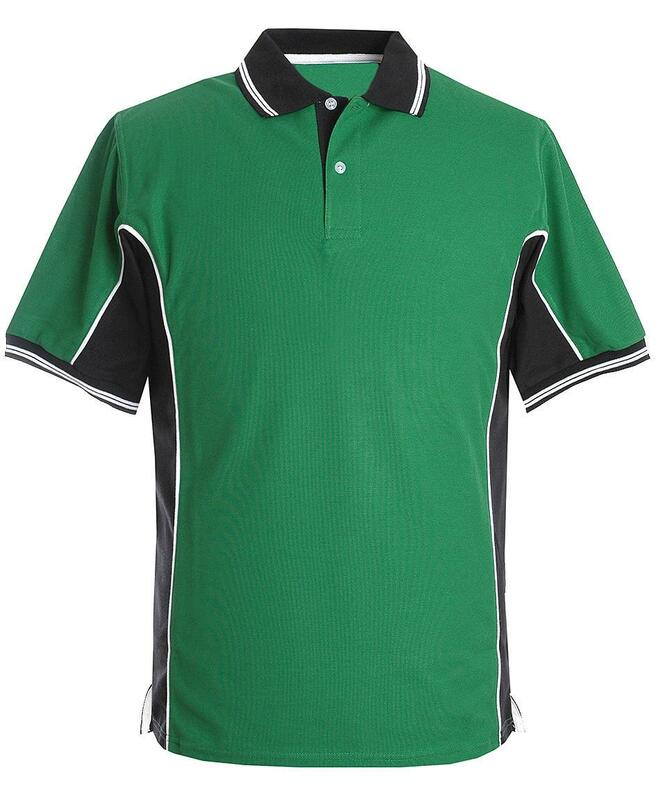 A collection of twenty eight multi-coloured polo shirts. 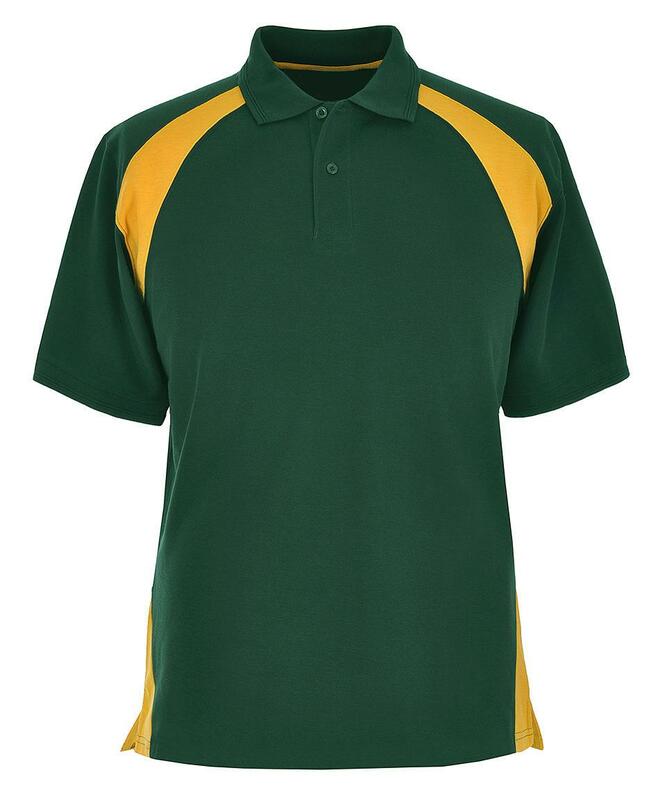 Get the look of a bespoke uniform without the high price. 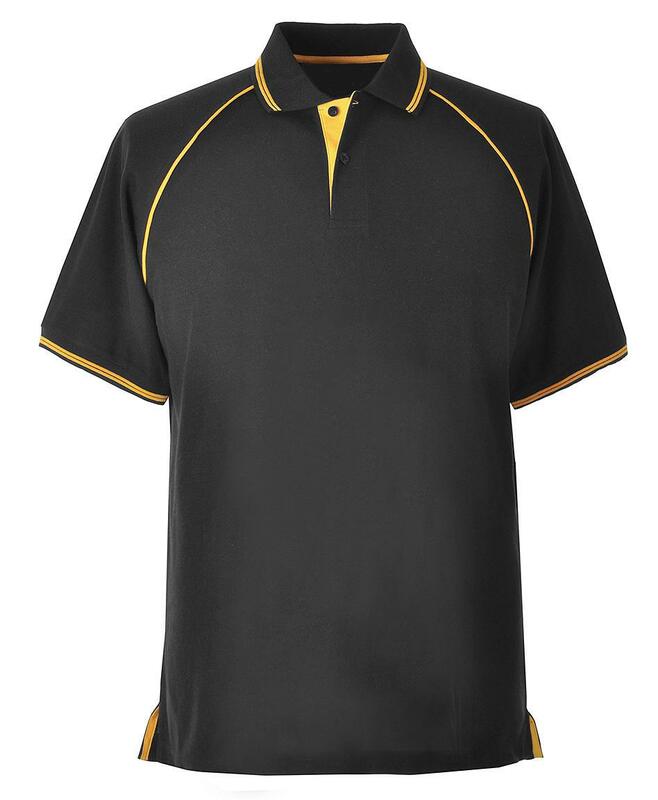 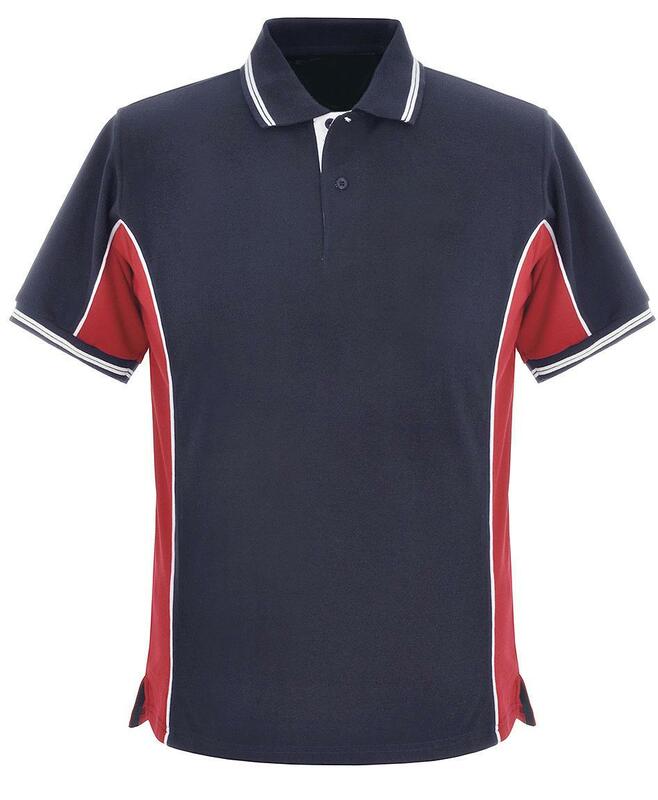 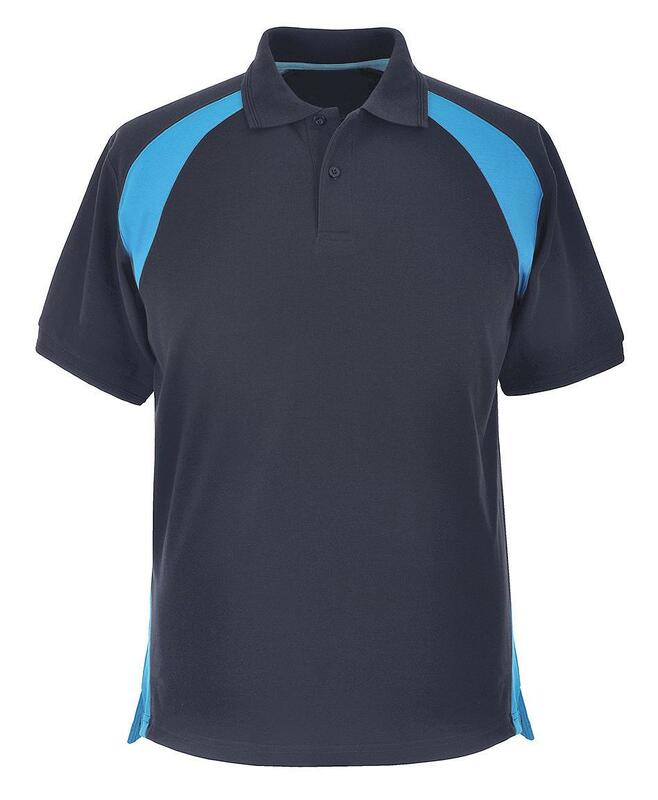 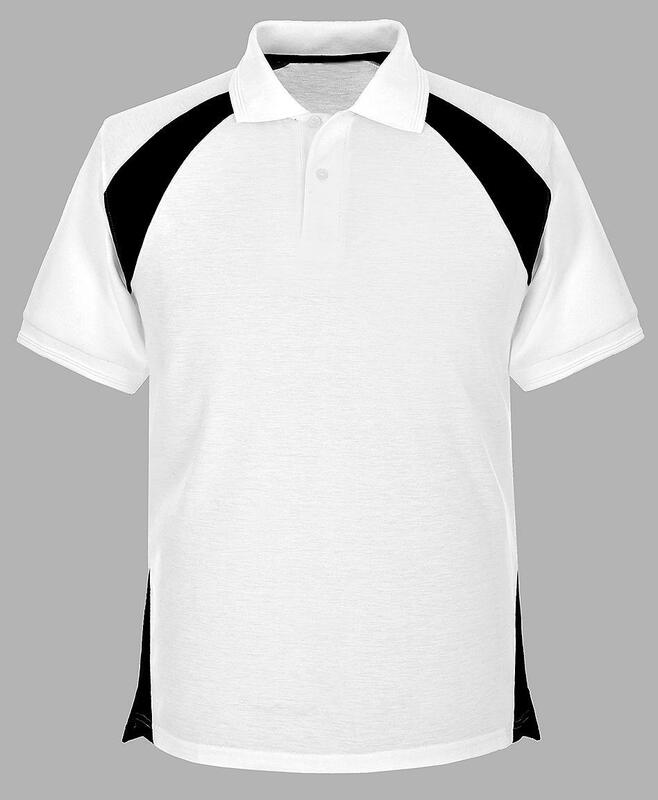 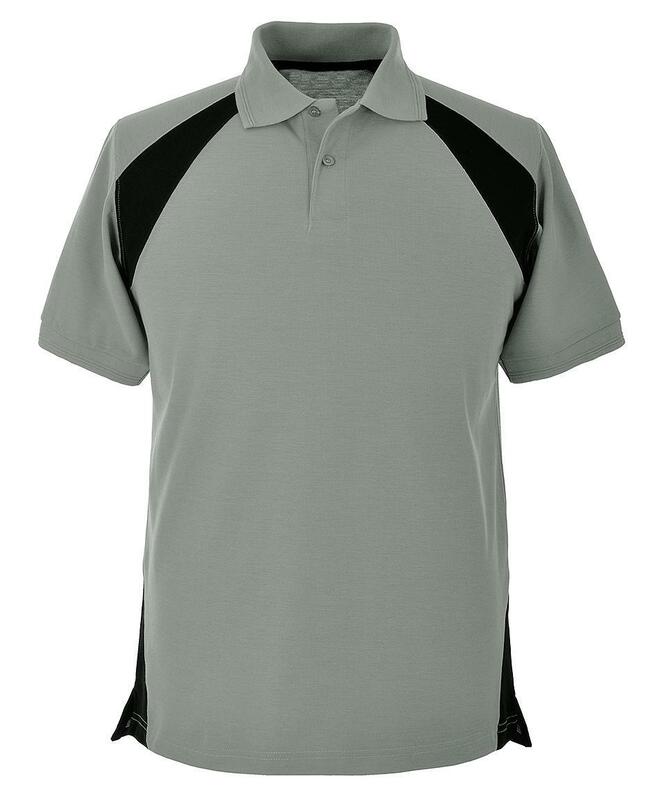 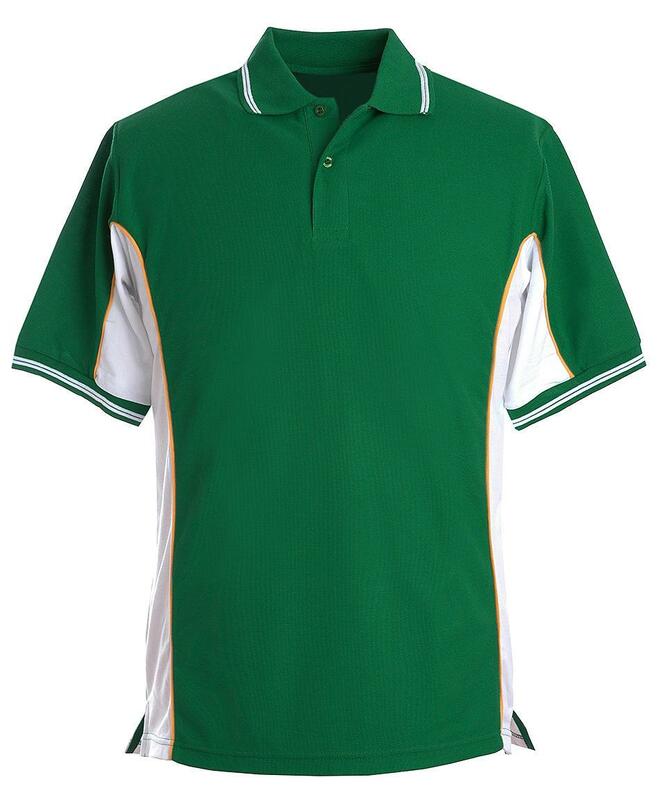 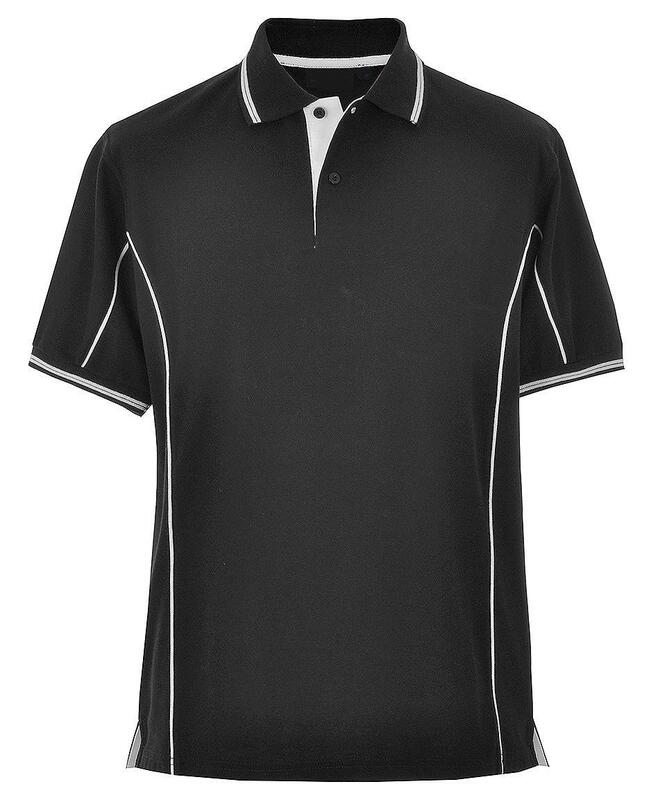 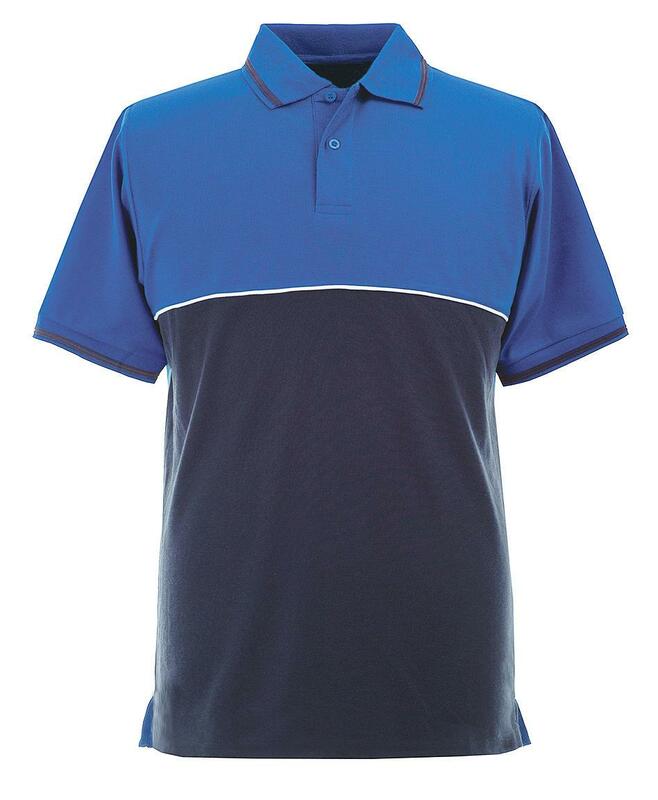 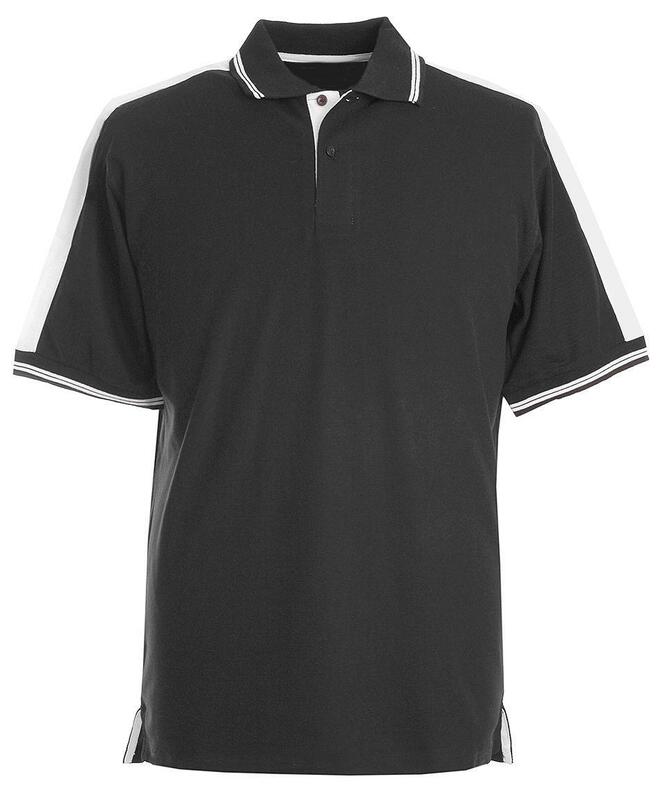 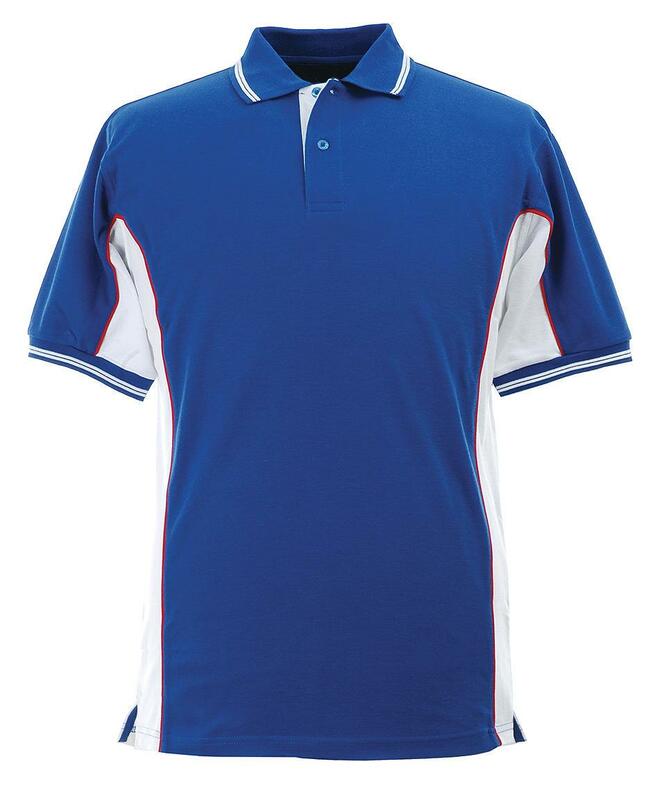 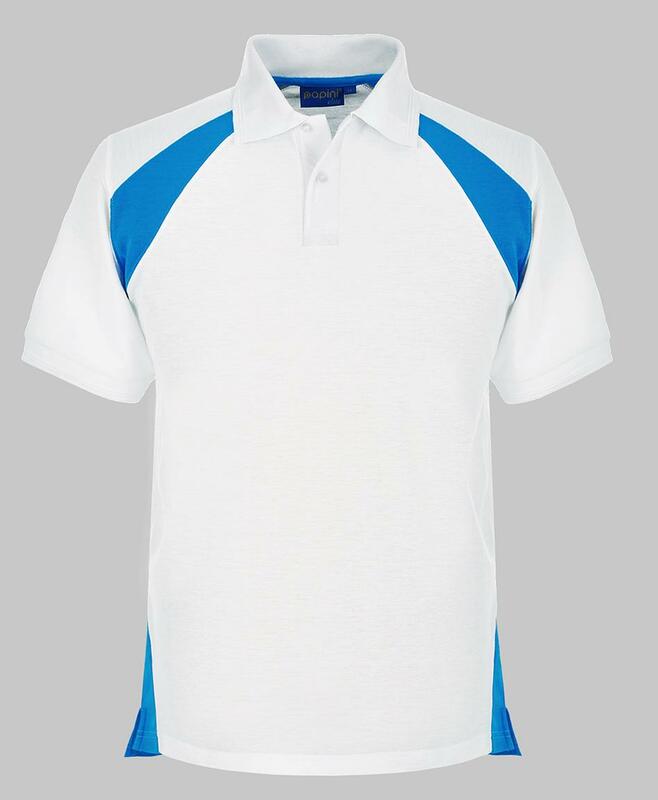 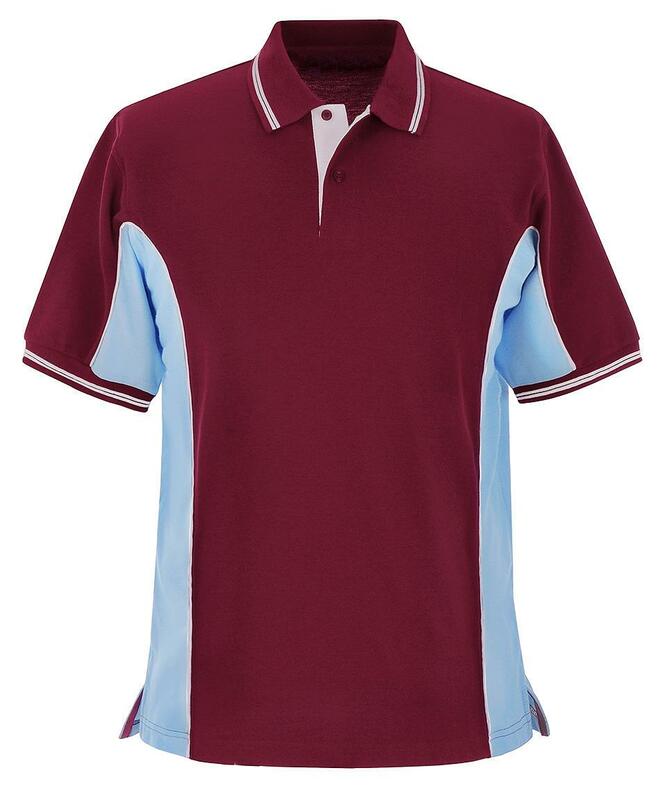 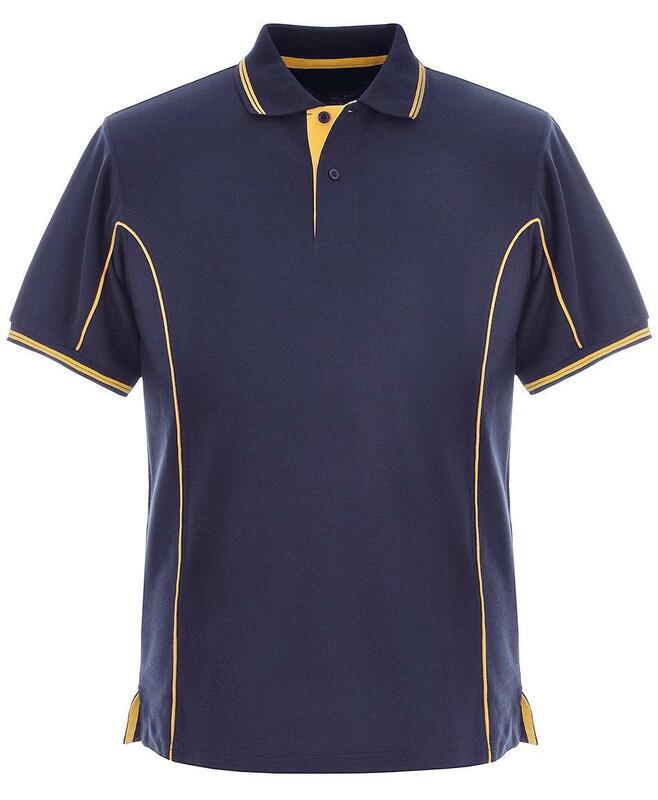 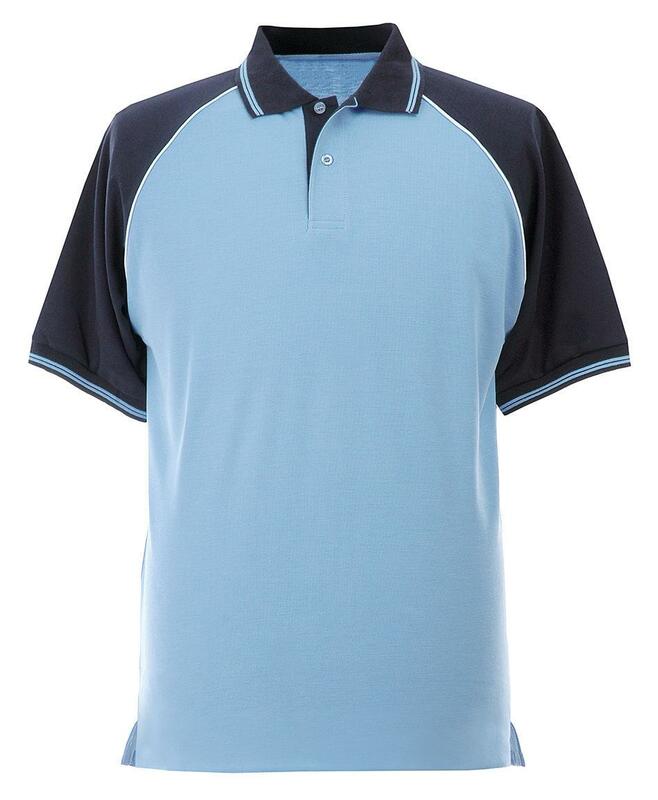 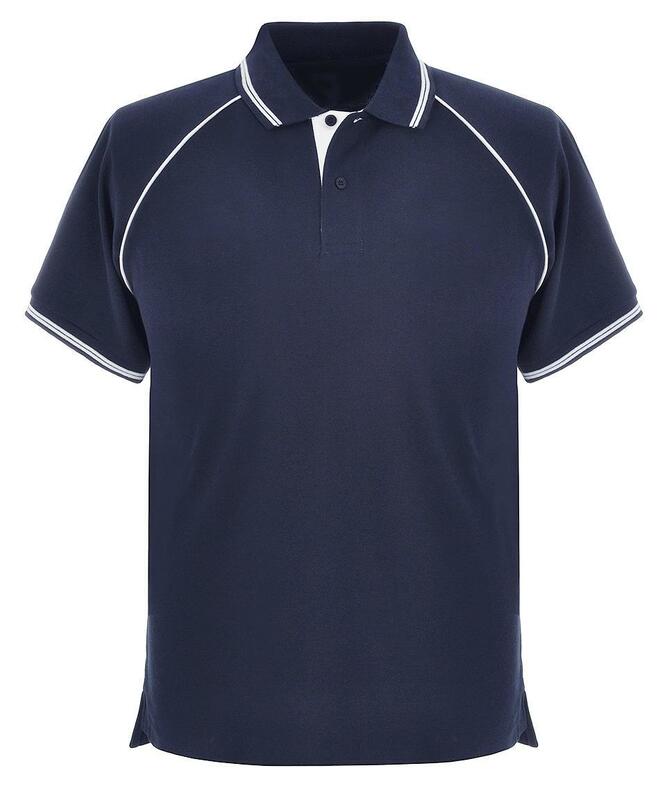 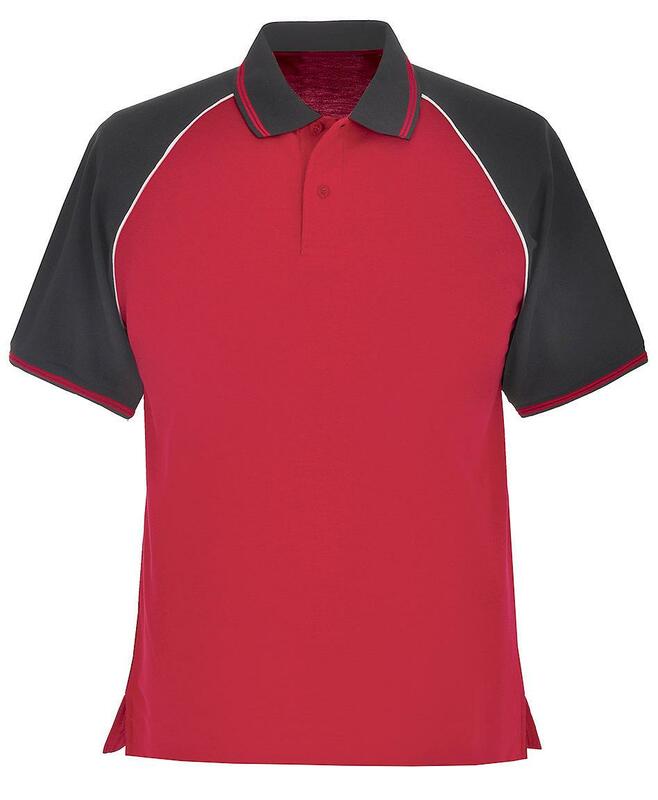 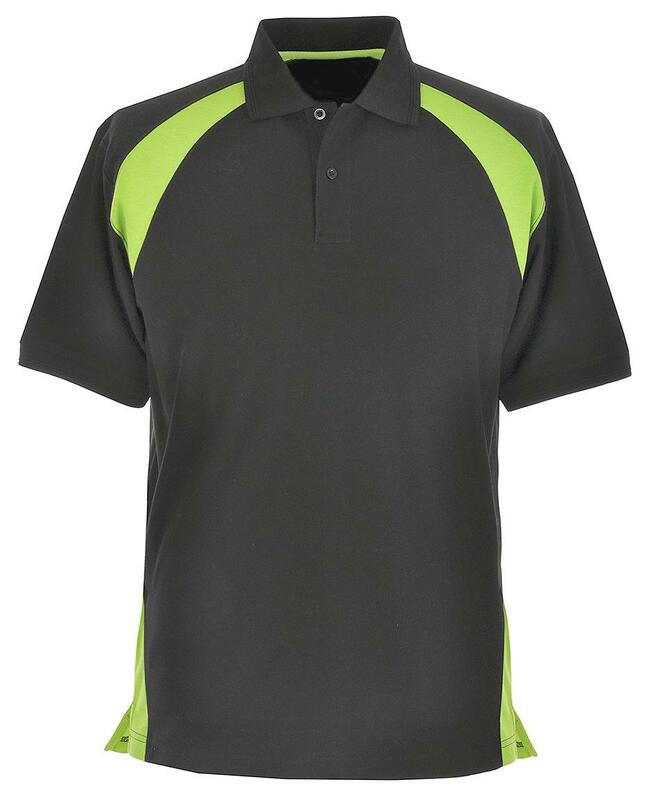 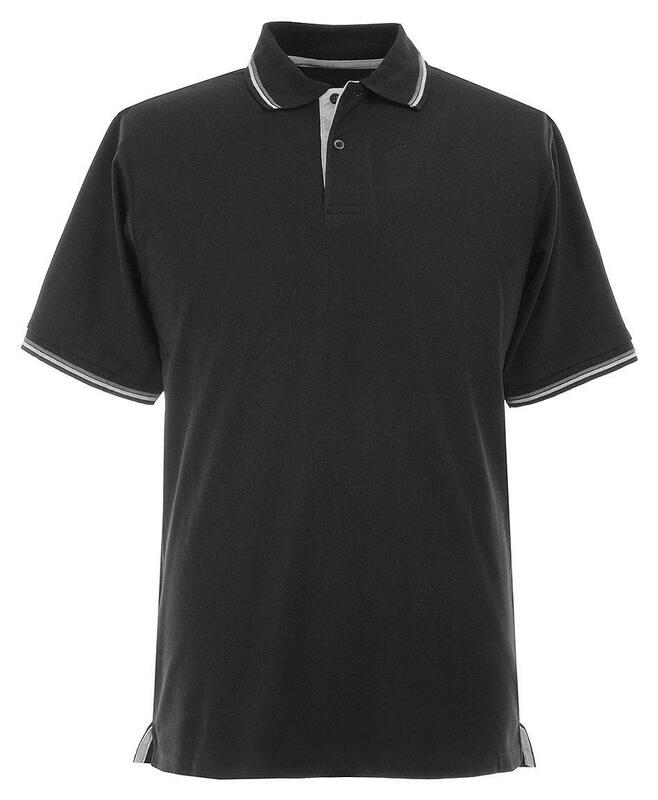 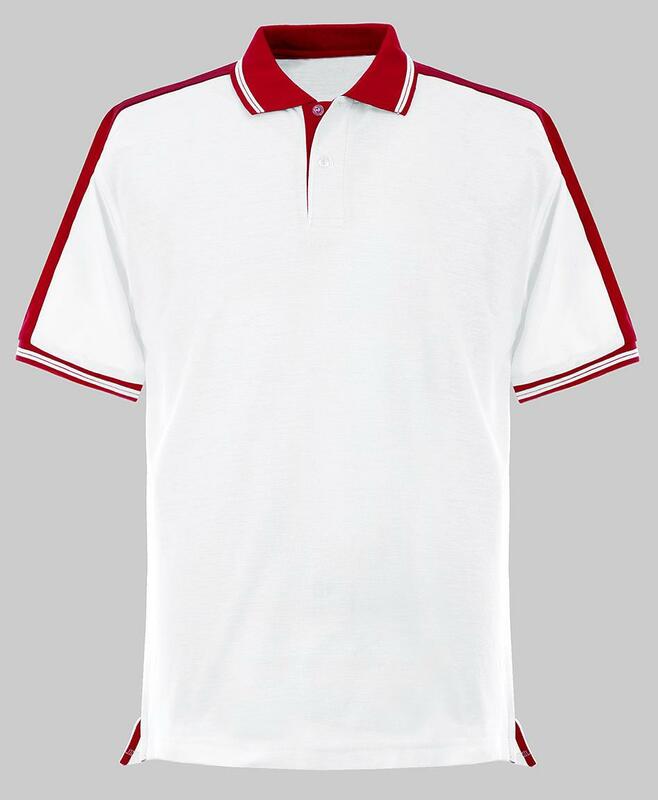 Choose from 28 styles of colour coordinated polo shirts. There's sure to be one to match your brand.